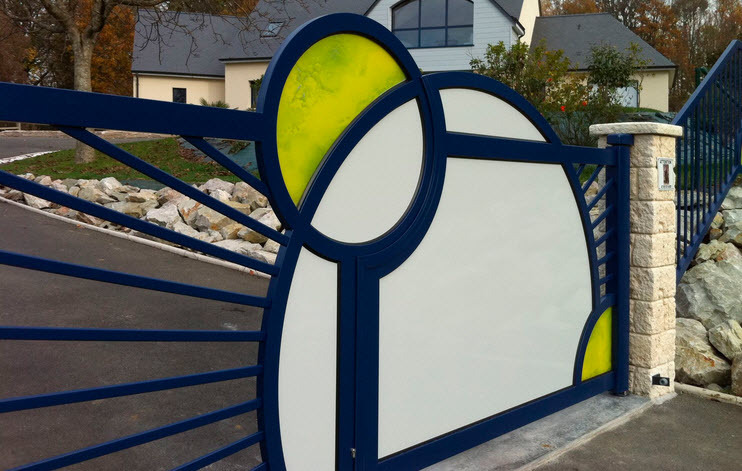 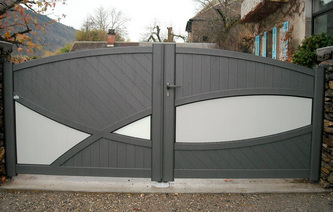 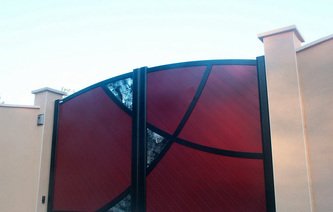 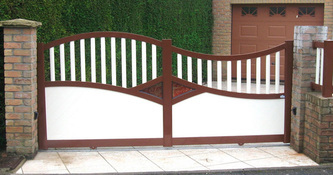 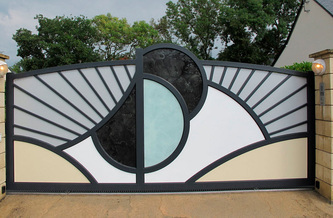 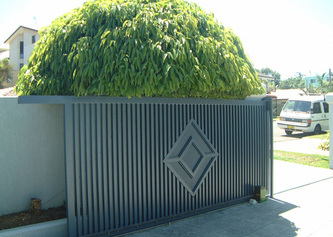 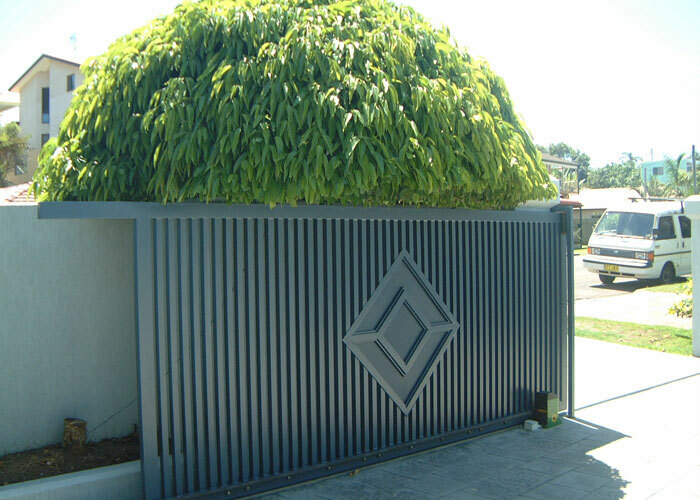 We have been designing gates since 1974 and making steel and aluminum gates are our specialty. Here are some of the modern design aluminium/steel gates which we have made for prominent clients around UAE and Gulf region. 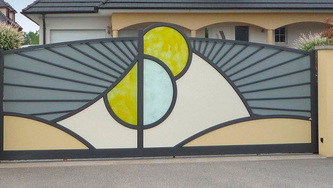 Please note the design number (eg. 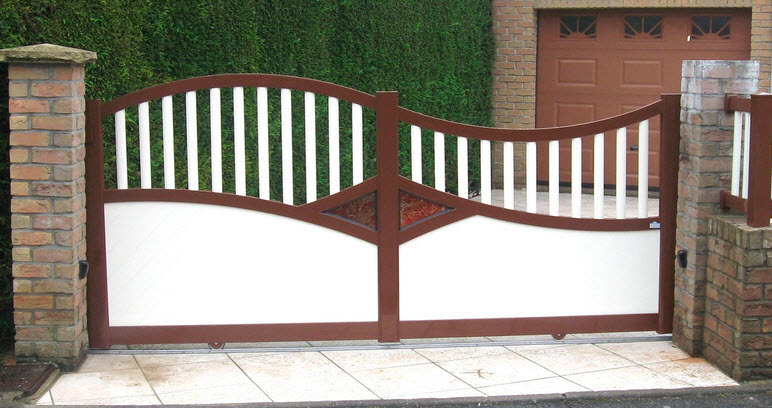 201AL-R) when you call us or email us for an order.